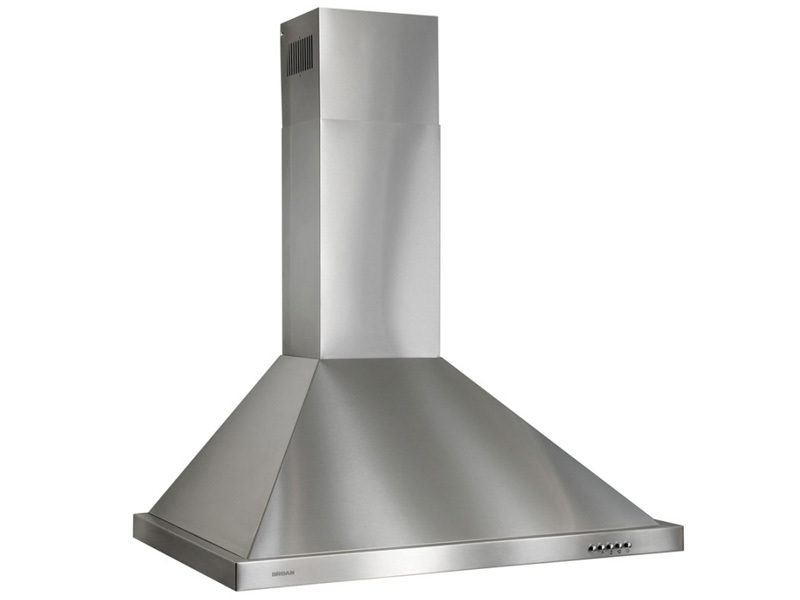 Coast Parts is a leading distributor of Range Hood Parts. We are a 13 location California-based company that has been in business since 1958 and ship nation wide. 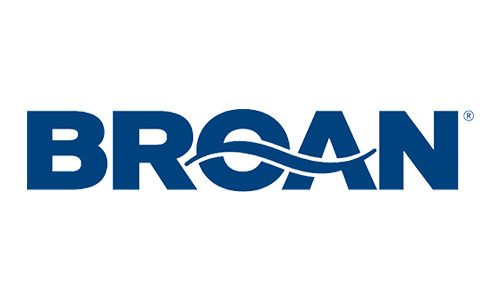 Some of the brands we sell include and Broan.